Have your AST 1? 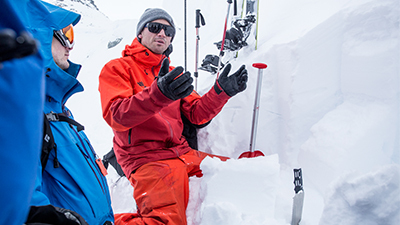 Looking to expand your knowledge of the snowpack and snow test and apply that information to your ski lines? This clinic is for participants who are seeking to advance their snow observation to strengthen decision-making in avalanche terrain. This course is 6:1 participant: instructor. All Winterstoke Clinics are non refundable and non transferable.